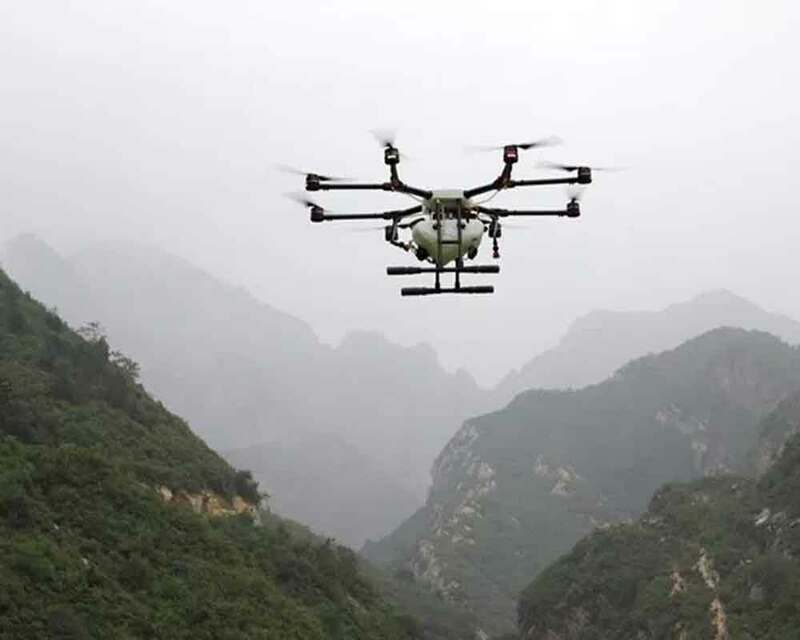 A Pakistani unmanned aerial vehicle (UAV) was shot down on Tuesday near the International Border in Kutch district of the Gujarat state. Debris of the UAV was found near the Nanghatad village in Abdasa taluka of Kutch. On hearing some loud noise at around 6 am, villagers ran to the spot and found the debris of the mangled drone. 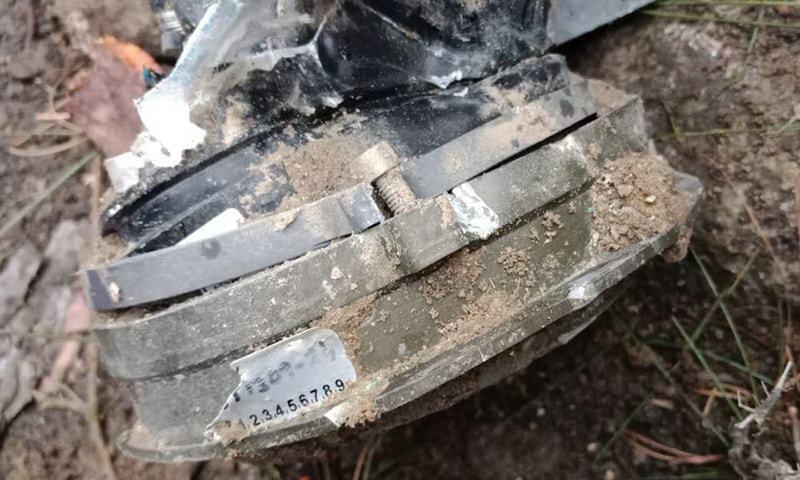 When asked if a Pakistani UAV had been shot down by the Indian armed forces, a police official, on condition of anonymity, confirmed that such an incident has occurred and that investigation is underway. The official, however, refused to explain further. Earlier, government sources said that in a pre-dawn strike, combat jets of Indian Air Force had bombed the terror camps at multiple locations across the Line of Control in the vicinity of Pakistan 12 days after the Pakistan-based Jaish-e-Mohammed terror group carried out the dastardly Pulwama attack in Kashmir. They said that IAF’s Mirage 2000 fighter jets destroyed the terror camps in Balakot, Muzaffarabad and Chakoti in the well-planned strike destroying some of the Jaish-e-Mohammed terror camps. Defence Minister Nirmala Sitharaman briefed Prime Minister Narendra Modi about the operation.